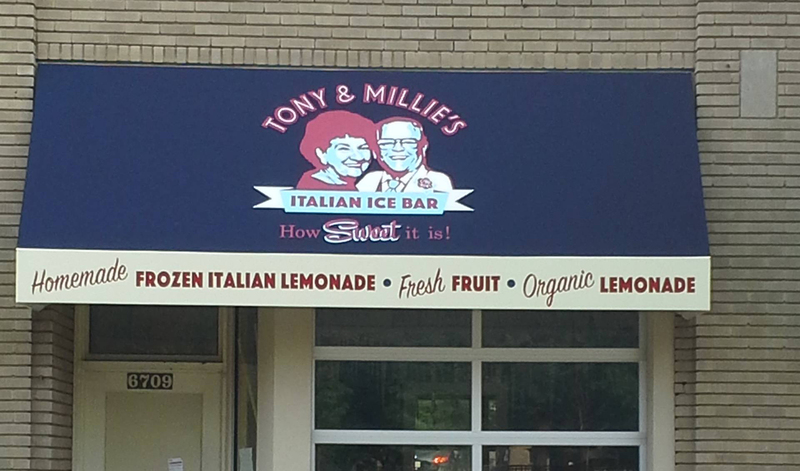 I highly recommend Shine-Awn if you need an experienced, knowledgeable, credible, and swift vendor for your awning needs! 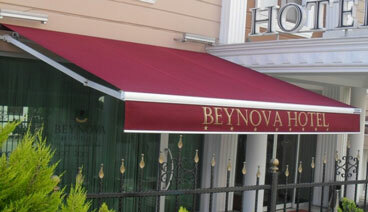 What type of awnings do you need for your home? 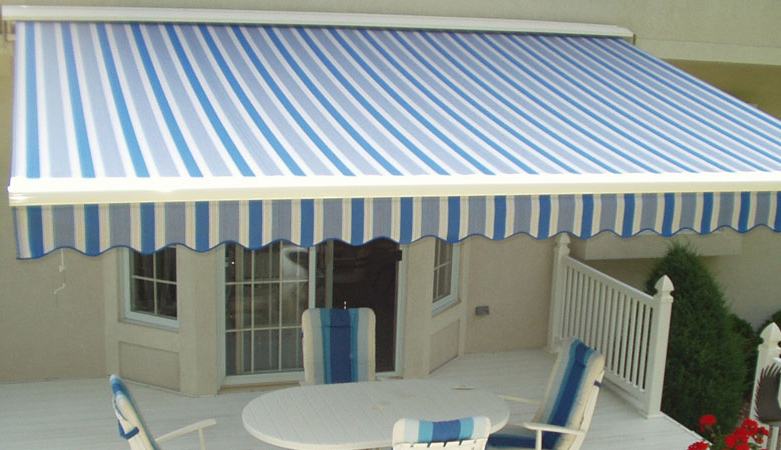 Shine Awn will help you determine the best shape and size of awnings for your home. 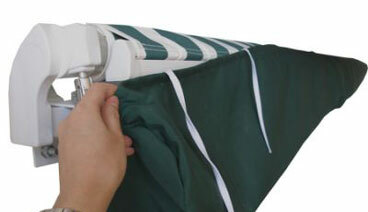 We offer high quality fabrics from the top companies like Sunbrella. 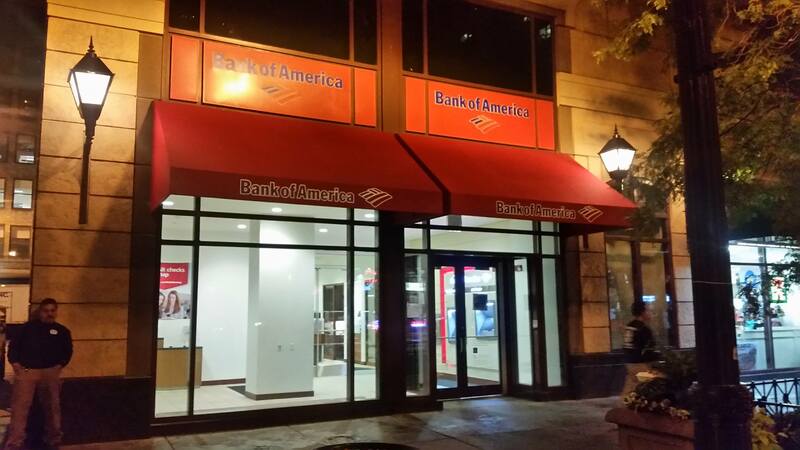 Contact our office to schedule a free consultation. 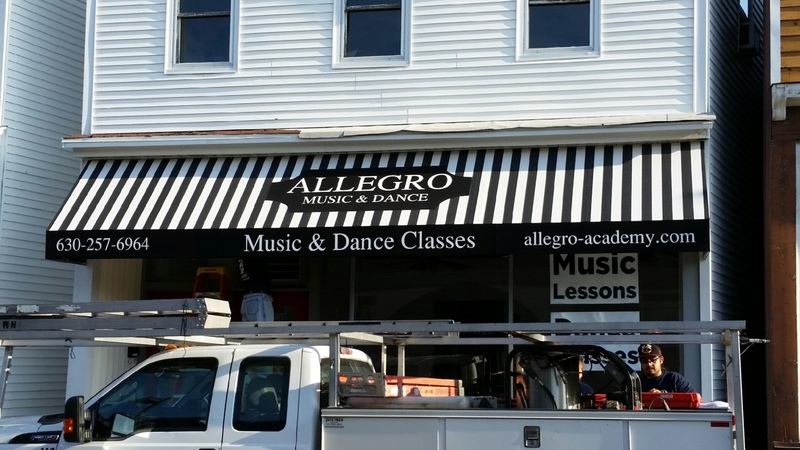 What type of awnings and signs do you need for your business? 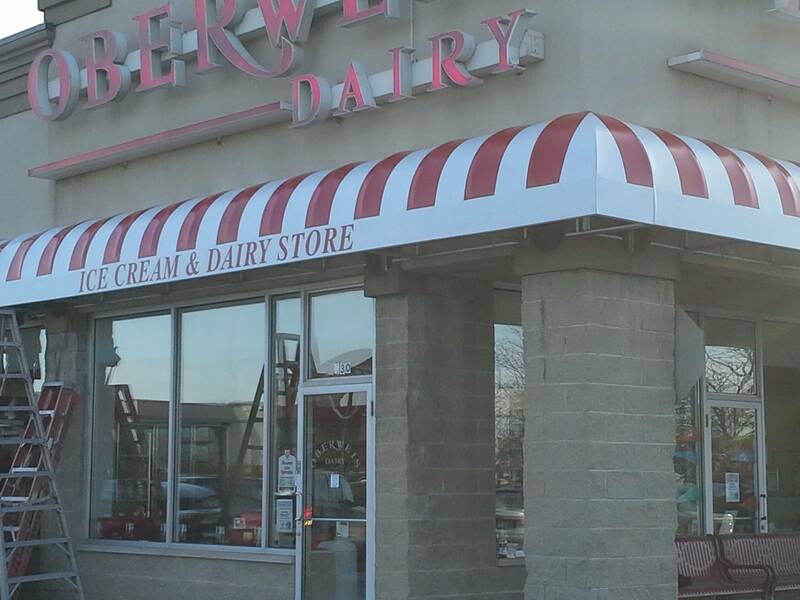 Awnings not only advertise and help distinguish your business from others, but they can also offer function by providing cover and protection from rain, wind, and the sun. 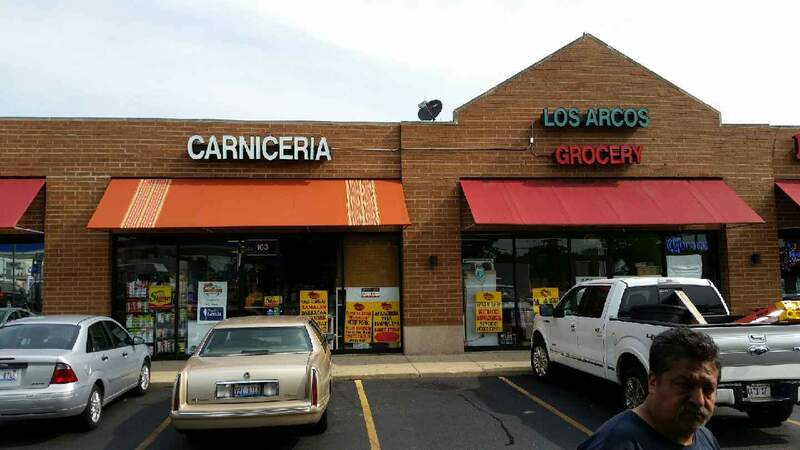 We work with you on everything from colors, shapes and graphics to obtaining proper permitting. Contact our office to schedule a free consultation. 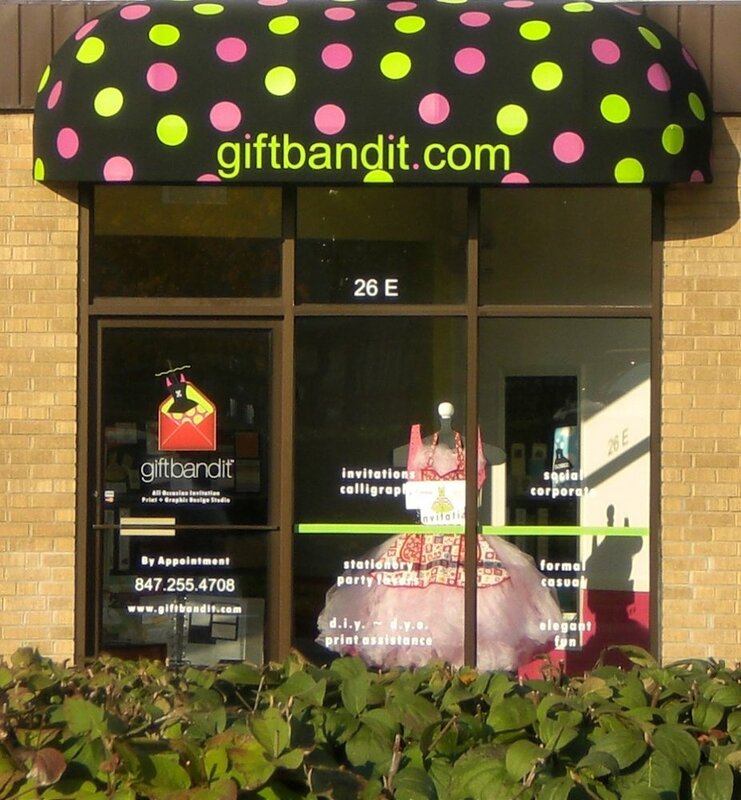 What is your fabric and color of choice? 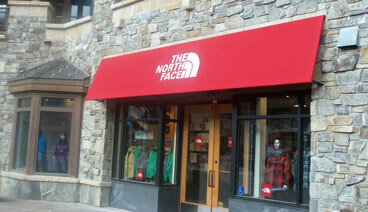 Shine-Awn works exclusively with Sunbrella, one of the best providers of outdoor fabric in the world. 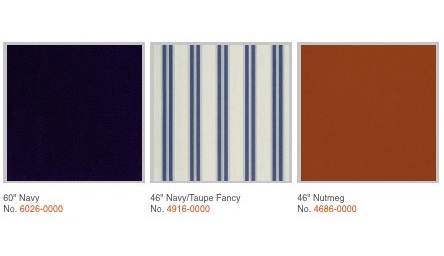 Choose from a wide selection of high-quality fabrics and colors to fit your home and your style. 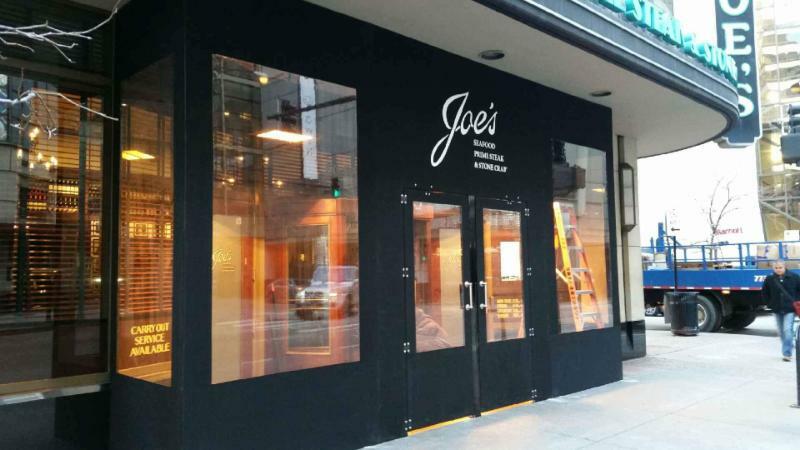 Time for Maintenance or Storage? 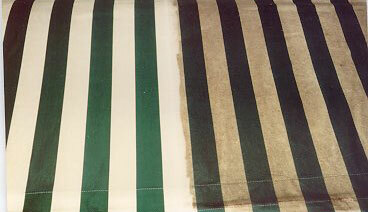 Keep your awnings looking brand new with proper maintenance and storage. 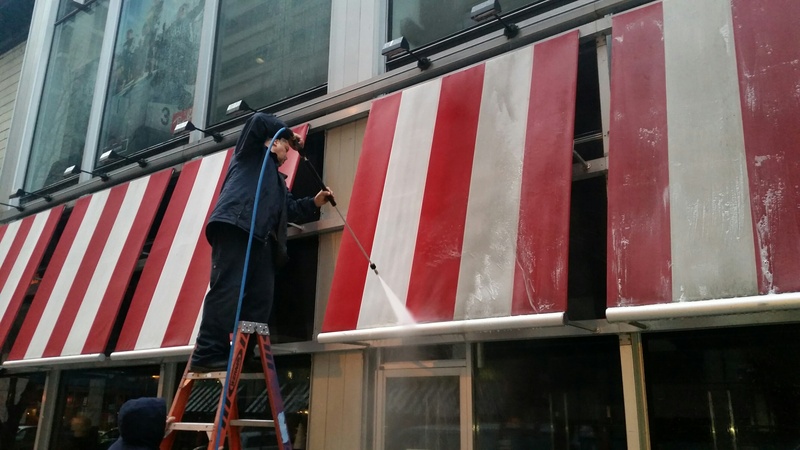 Routine cleans keep your awnings looking their best. 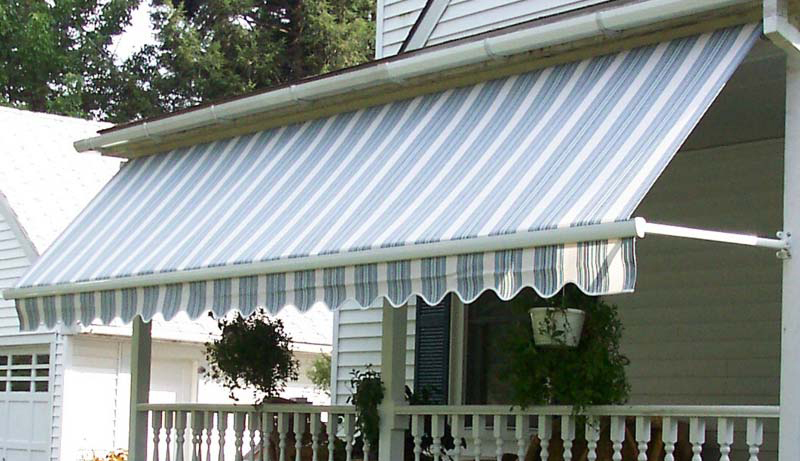 Winter take down and storage can prolong the life of awnings. We make it all simple.